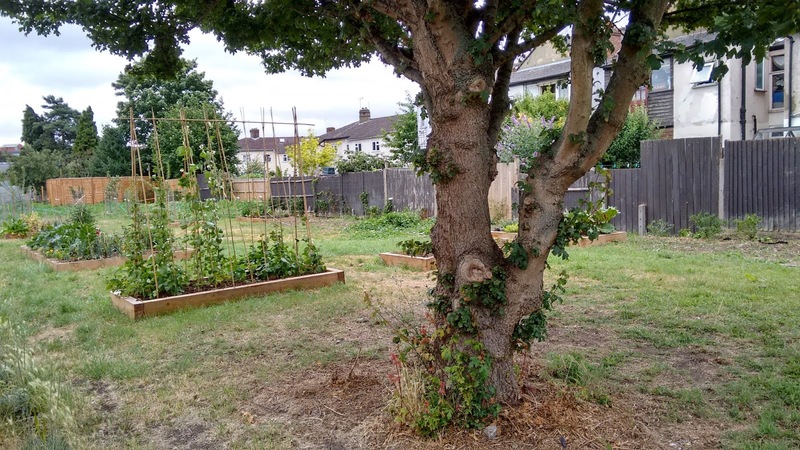 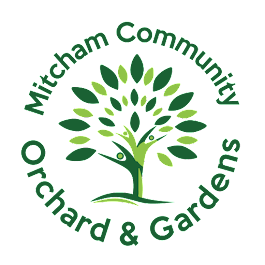 Come and enjoy community gardening in Mitcham's lovely Orchard and Gardens. 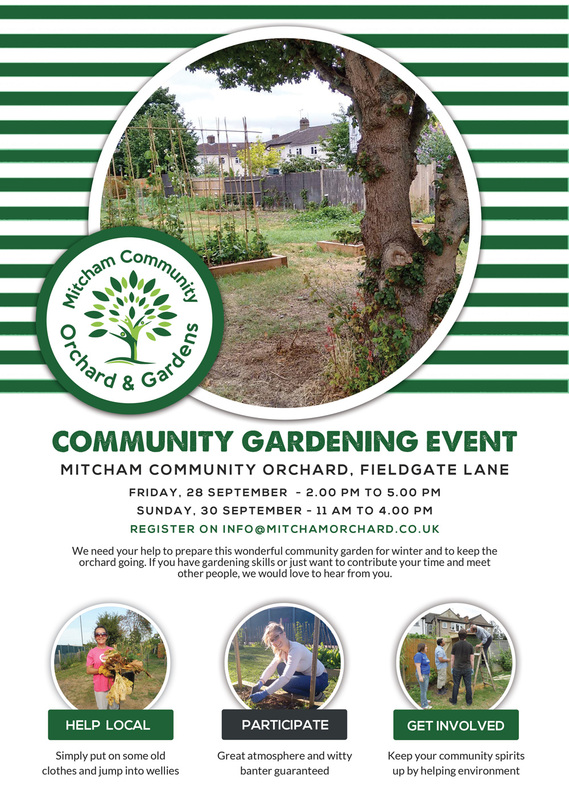 Warm welcome to everyone - training provided for anyone who wants to learn more and we love to learn from experienced gardeners as well. Refreshments and tools provided. 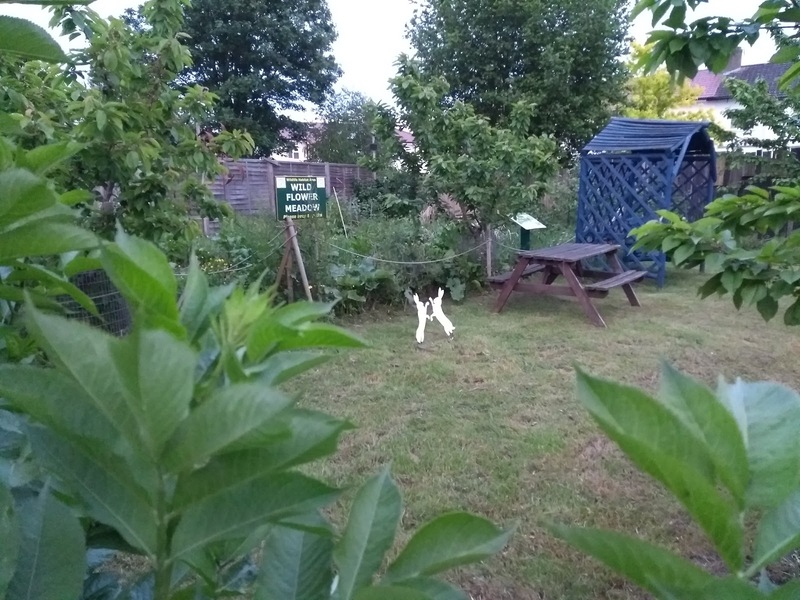 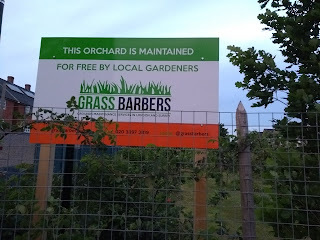 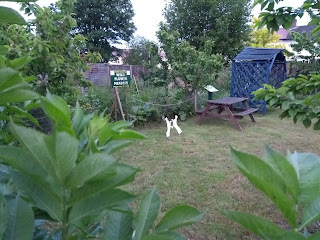 The orchard is looking lovely after a cut by Grass Barbers and is available to hire.